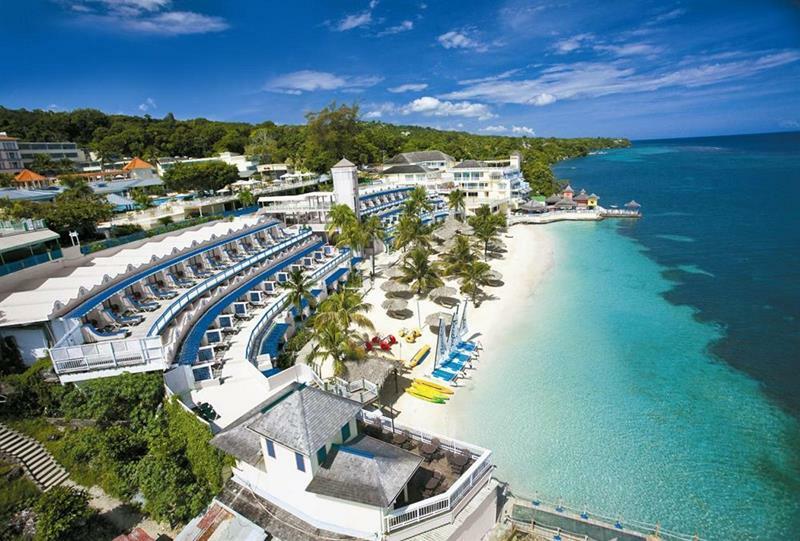 The Jamaican vacation answer you’ve been looking for is a little place called Beaches Ocho Rios Resort & Golf Club… Although, it’s actually pretty big – we only mean “little” figuratively. 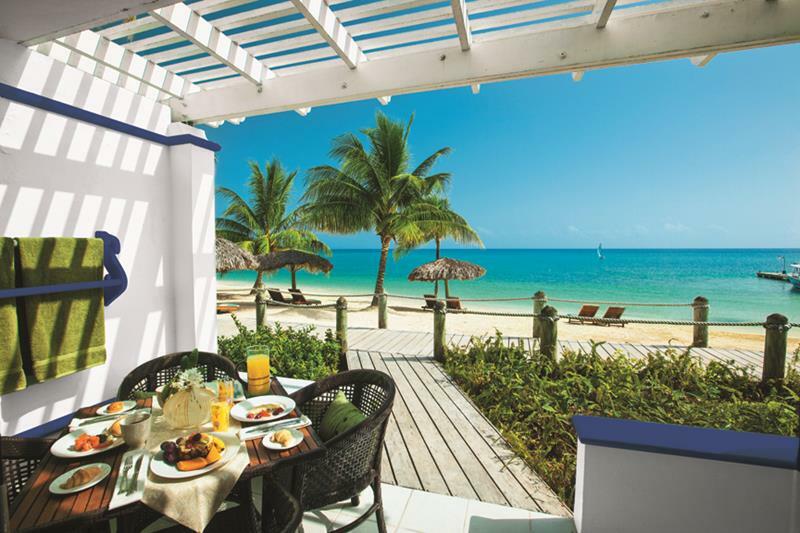 There can be no doubt that you’re familiar with the Beaches line of all-inclusive resorts, and maybe you have your opinions about their offerings – positive or negative. Whatever the case, we’re here to tell you that their property in Jamaica is one of a kind. It’s a place where you and your special someone – along with those pesky kids you’ve got to tote around – can have a magical time. Not ready to take our word for it? That’s fine, because that’s exactly the reason we’ve put this photo gallery together. 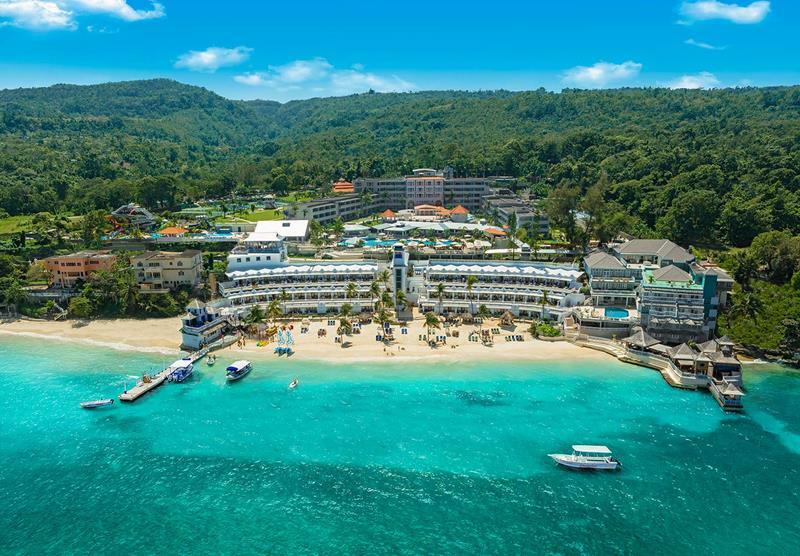 We’re sure that after you get to the end of these 18 pictures of Beaches Ocho Rios Resort & Golf Club, you’ll be ready to book your next vacation! You see that right there? 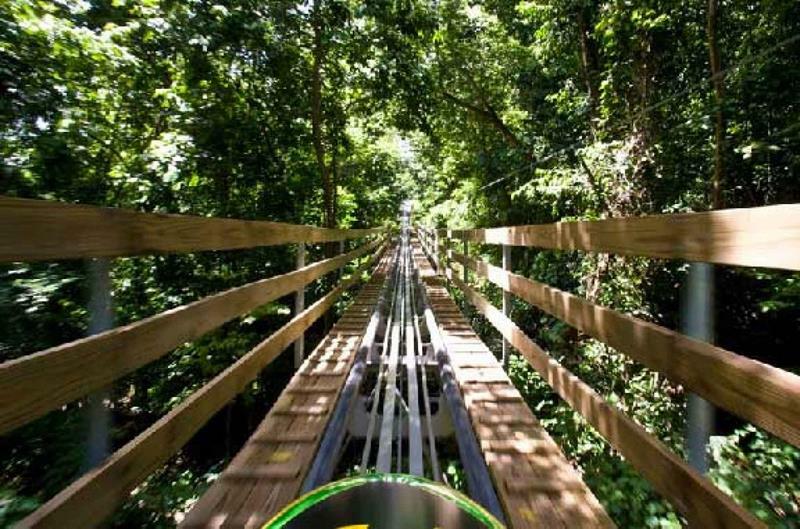 That’s what the ultimate Jamaican vacation looks like. Want to take a brief tour? 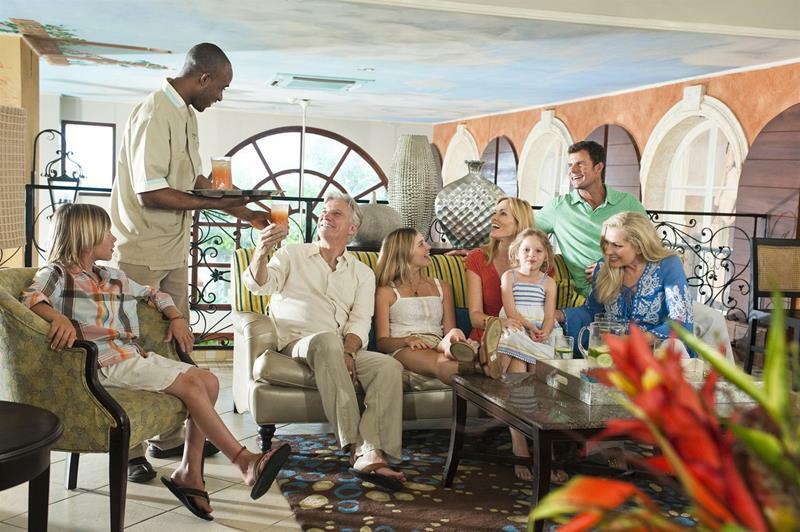 Right from the moment you set foot on the property, you can bet that you’ll be treated like royalty! There are plenty of options when it comes to rooms at this amazing resort. Perhaps you might enjoy the Beachside Room? It’s a Beaches resort, so you’re necessarily going to expect an amazing beach. You won’t be disappointed here! Just take a look at that beach! 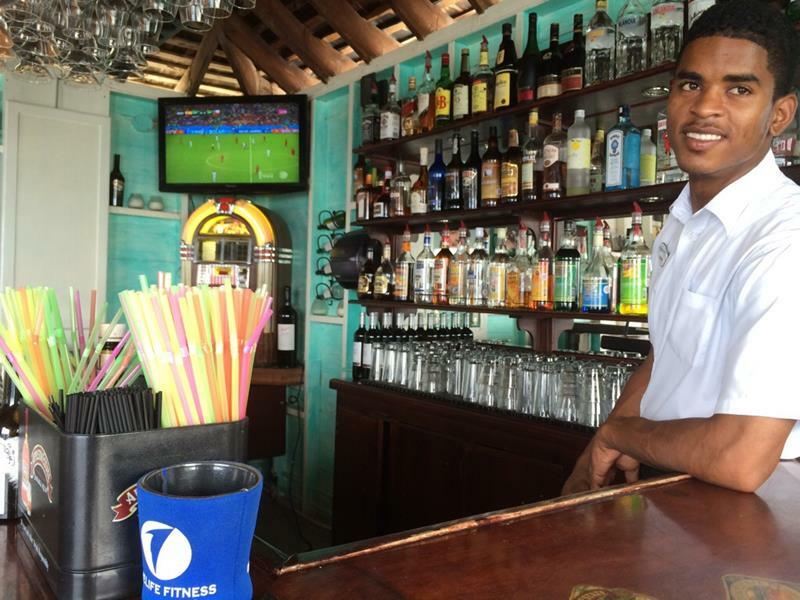 Can’t you see yourself sunning there, all while the attentive Beaches staff delivers drinks to you. 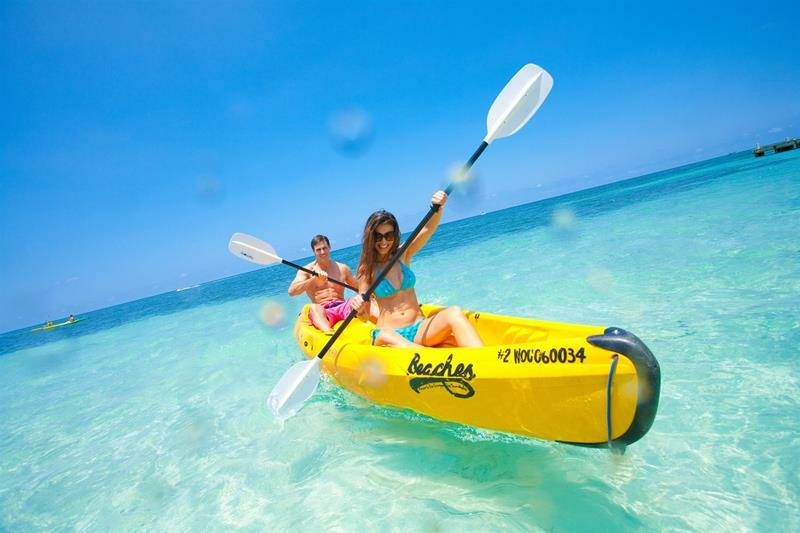 No matter what you want to do – whether it’s paddle boarding, kayaking or something else – you’ll never have to wait for it! Taking to the open ocean not your thing? No problem! This resort has an enormous pool. In fact, you may never want to leave the pool the entire time you’re there… Why? In-pool bar. That’s why. You probably noticed it already. 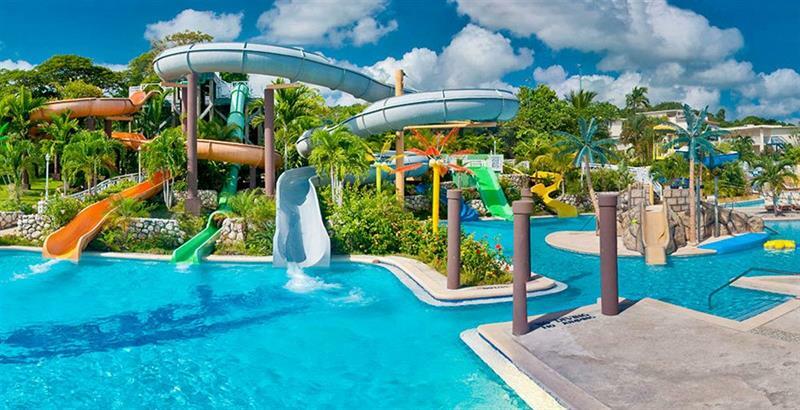 There are several water slides that you and the rest of the family can enjoy. Oh, so water slides aren’t “exciting enough” for you? Well then why don’t you pop over to Mystic Mountain, where you can bobsled through the jungle? 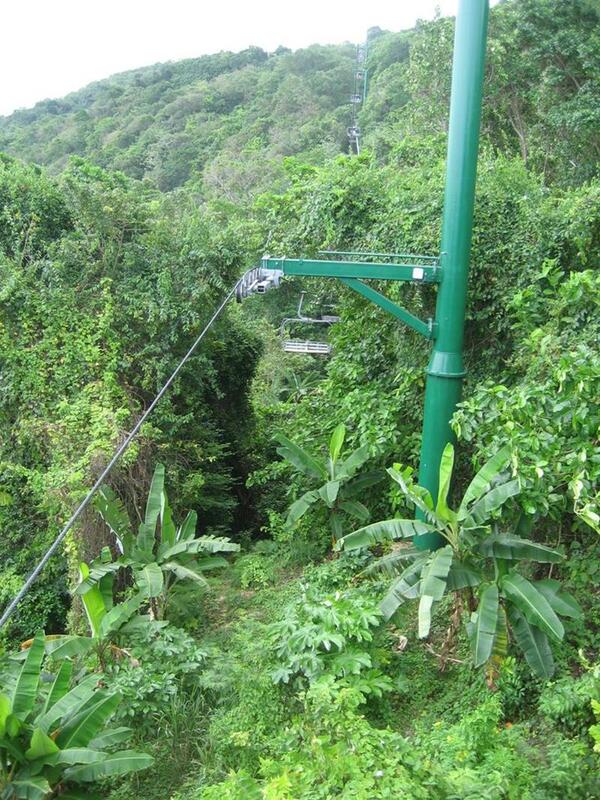 Or you can take things a step further… Have you ever tried zip-lining over the Jamaican jungle? If not, you should. If you’re looking for more adult entertainment, then you’ve got to keep the kids occupied. 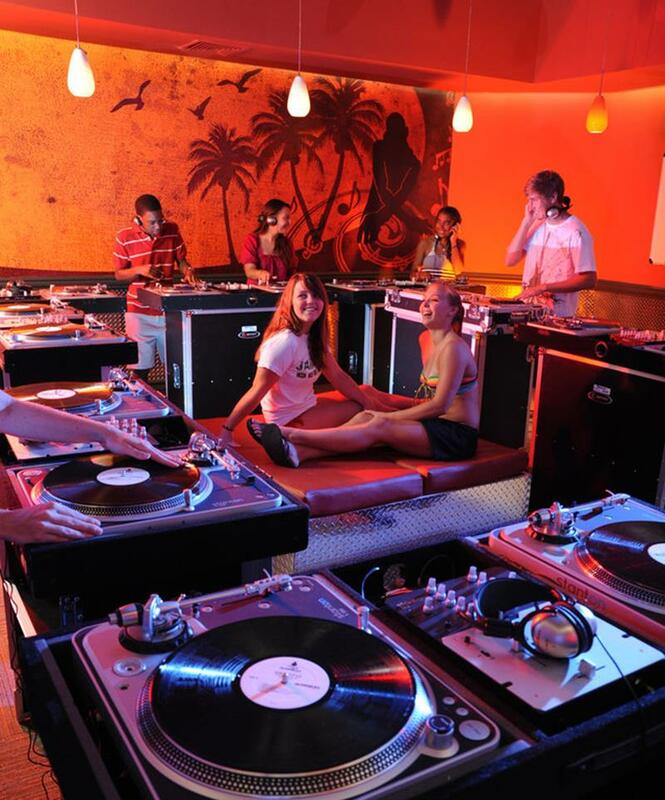 Why not drop them off at the resort’s DJ Scratch Academy? 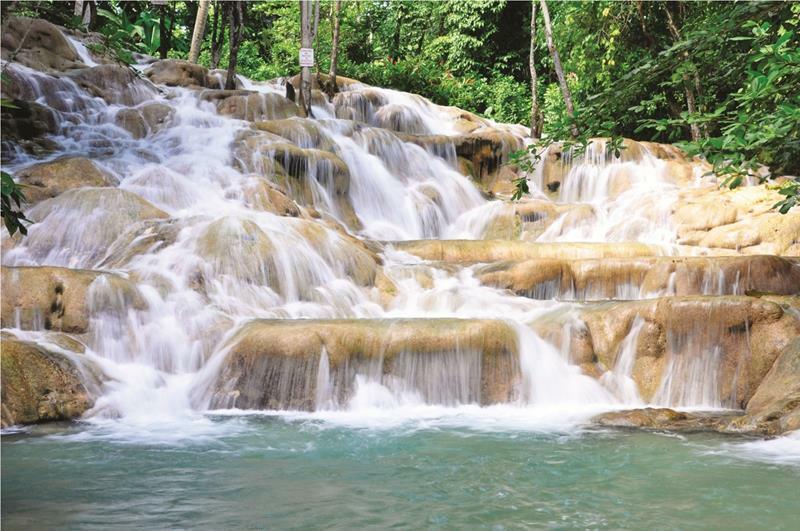 For those who need a break from the resort, there’s Dunn’s River Falls nearby, which is as fun to visit as it is to look at. With all this excitement, you can bet that you’re going to get a little hungry. Thankfully, Beaches knows how to put out a spread. If you haven’t stayed at a Beaches resort before, maybe you’re not aware of this fun fact: tipping is strictly forbidden! Keep your wallet in your room. Still, if you’re the generous sort, you might find it hard not to tip! 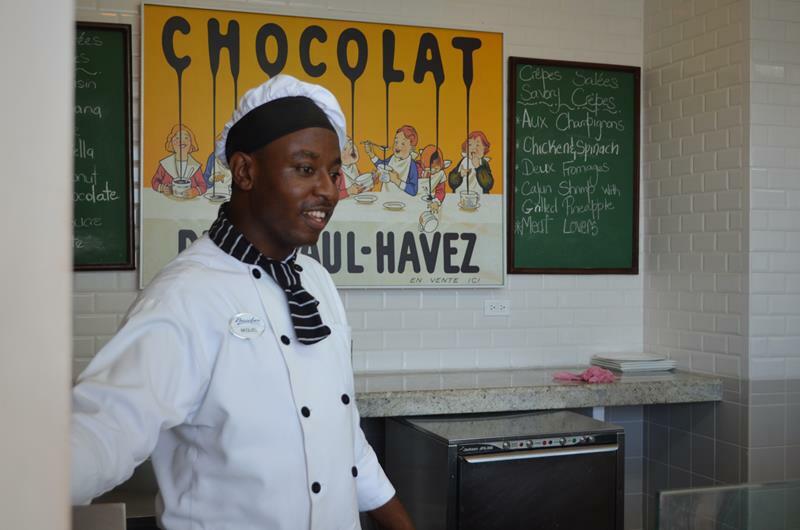 The staff at Beaches is that incredibly attentive and friendly. 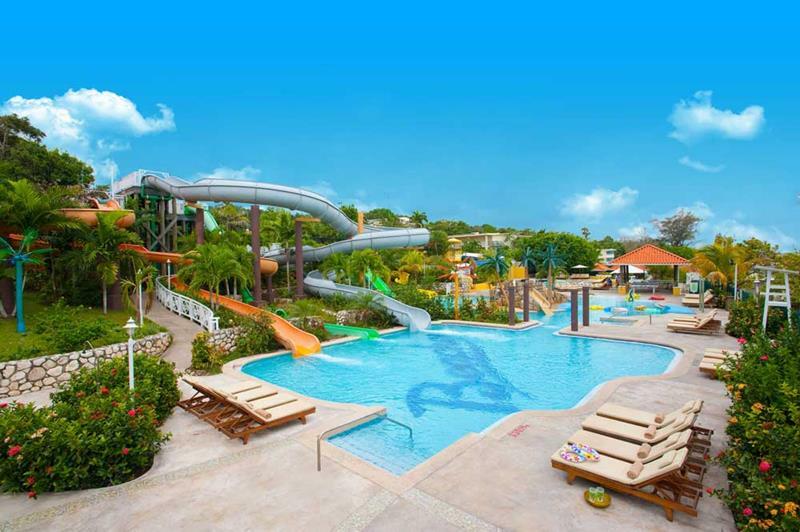 As you can see, this resort is an amazing place to bring the family… But, it’s also great for honeymoons! 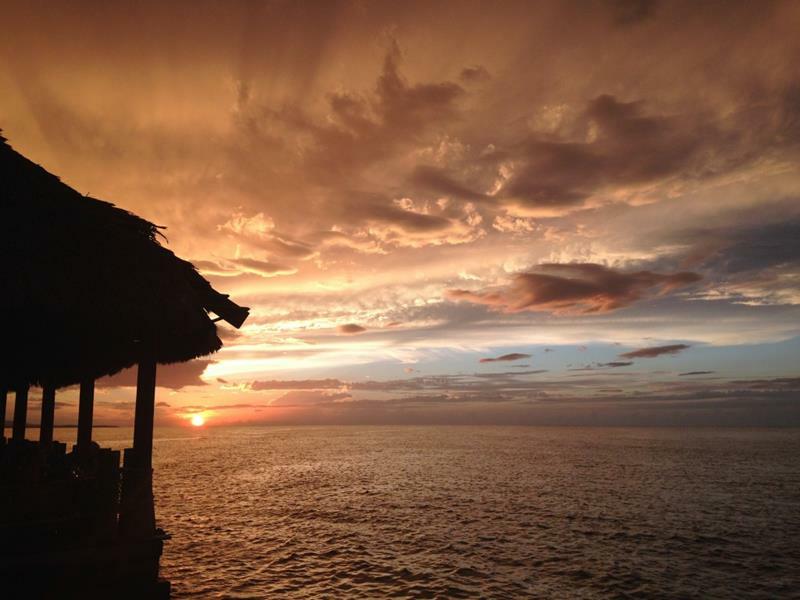 Given the level of service and the amenities you’ll be able to enjoy here, you can bet that every beautiful Jamaican sunset will be bittersweet.